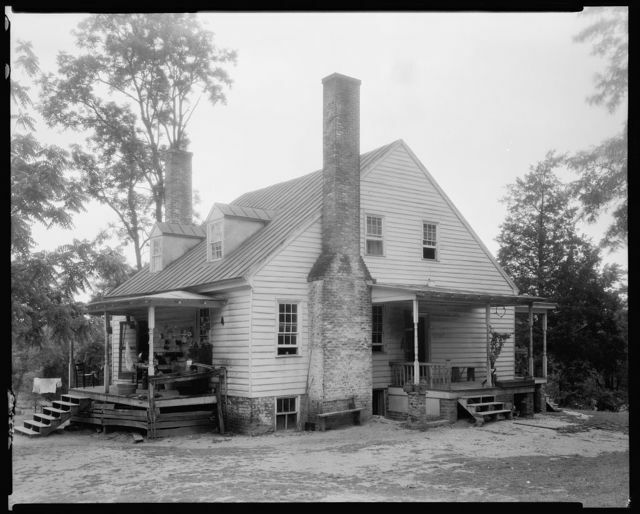 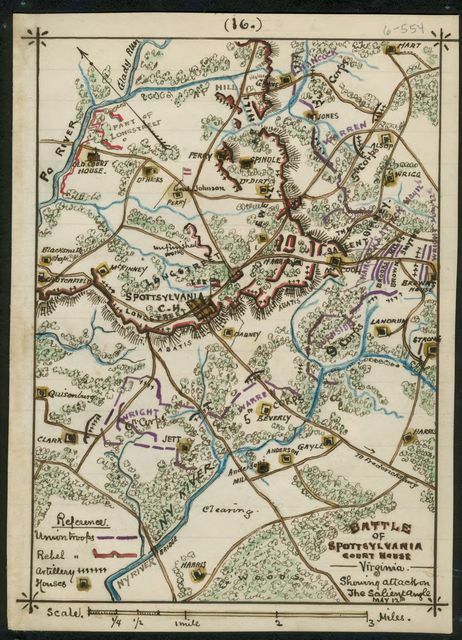 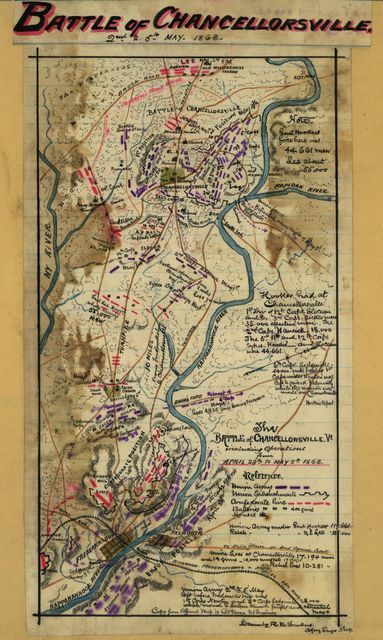 November 22, 1787, Spotsylvania, Opposed to sale of glebe in Berkeley Parish. 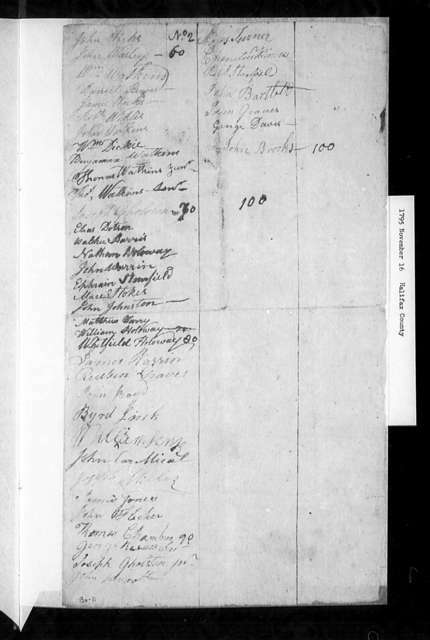 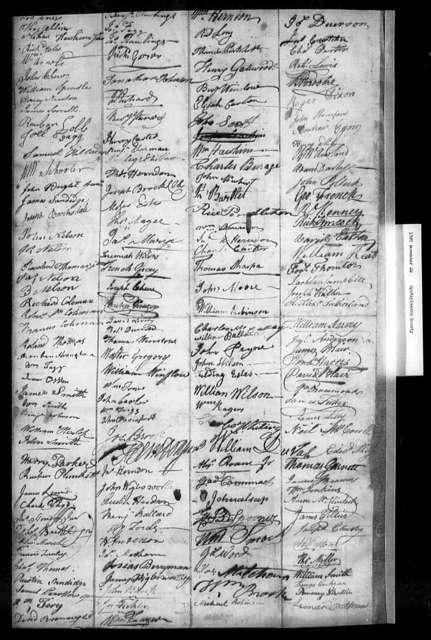 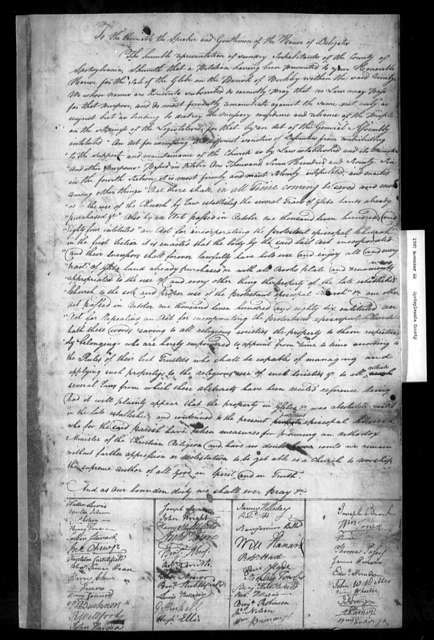 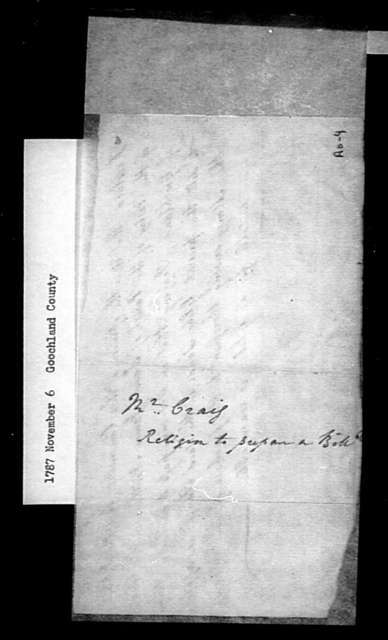 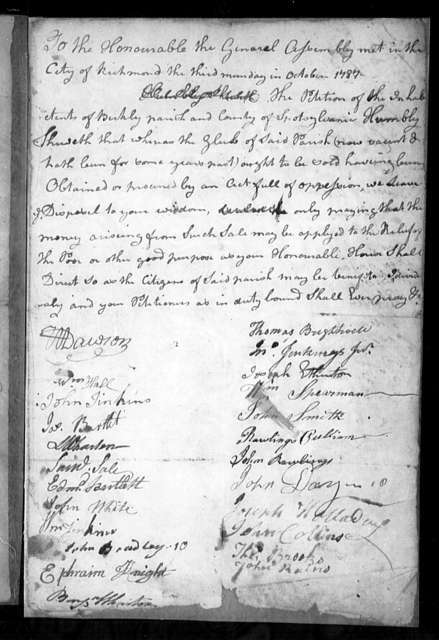 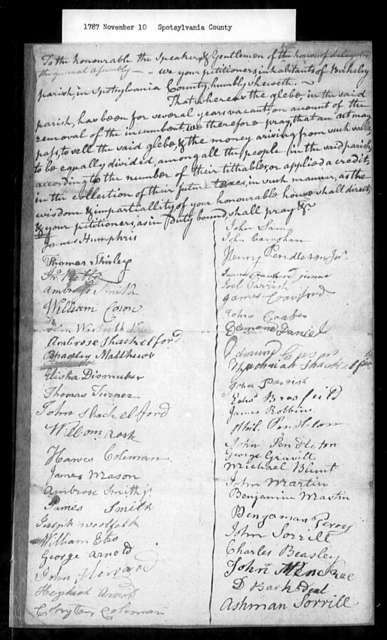 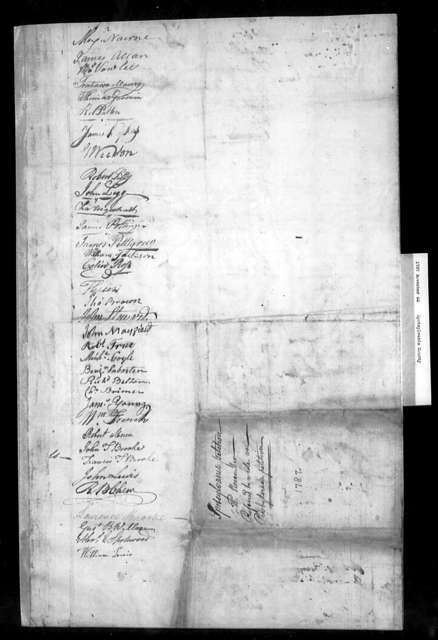 November 10, 1787, Spotsylvania, Berkeley Parish, for permission to sell glebe. 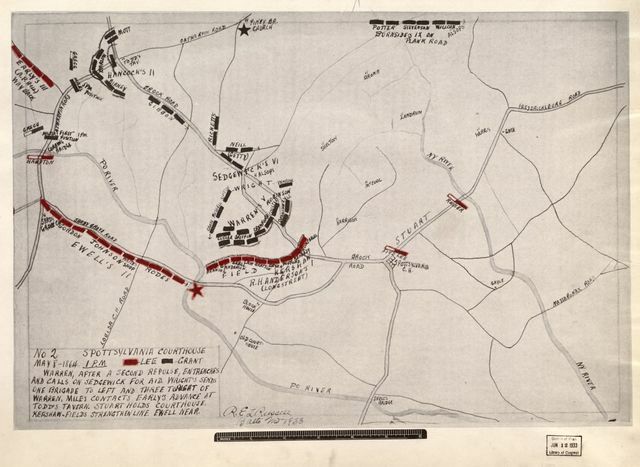 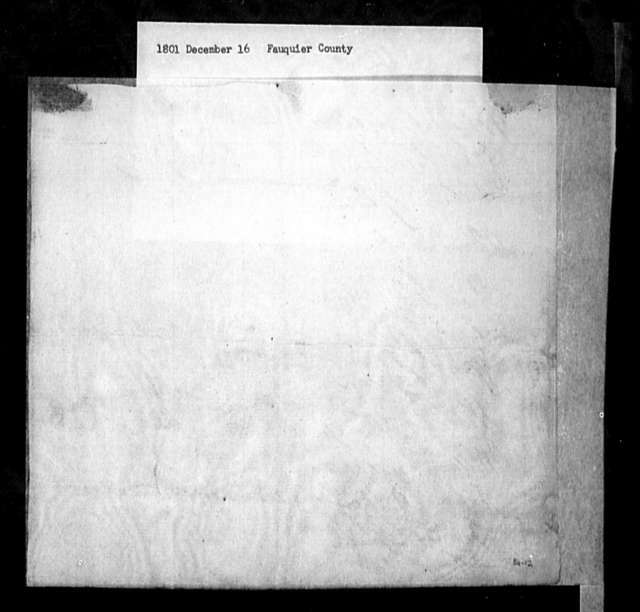 Battle of Spotsylvania Courthouse, Virginia showing attack on the salient angle May 12th. 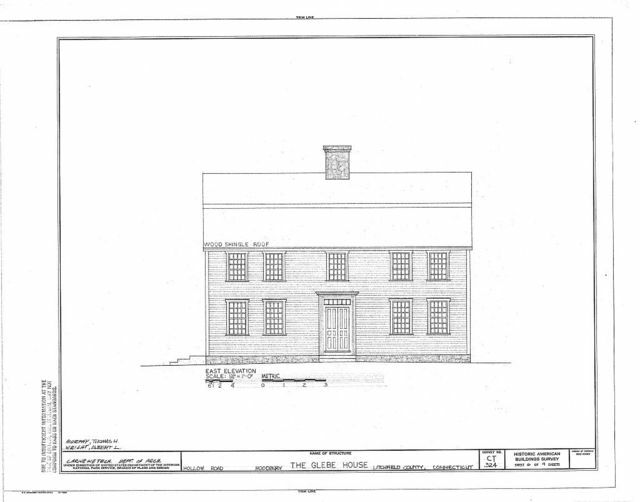 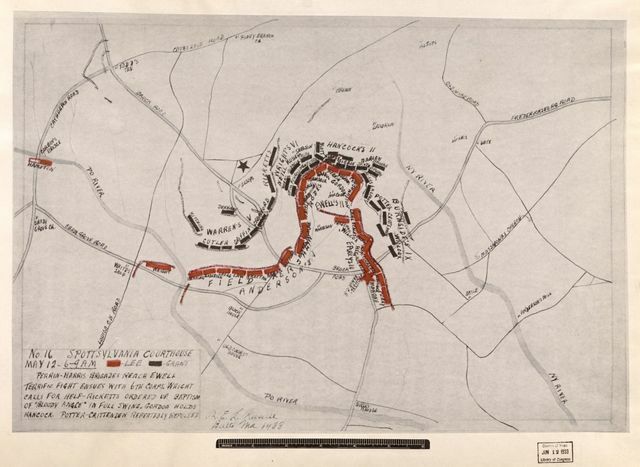 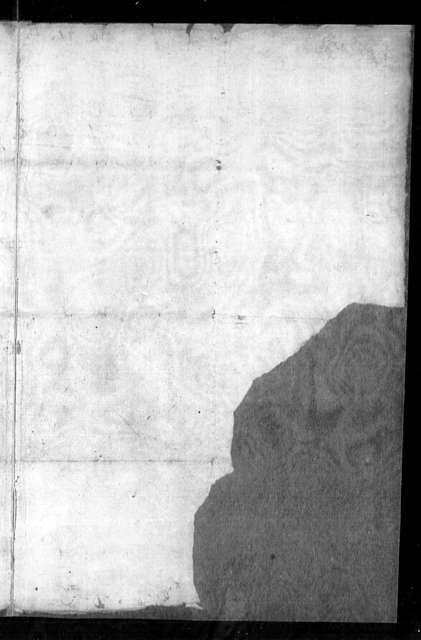 November 4, 1790, Amelia, Opposed to sale of glebe lands. 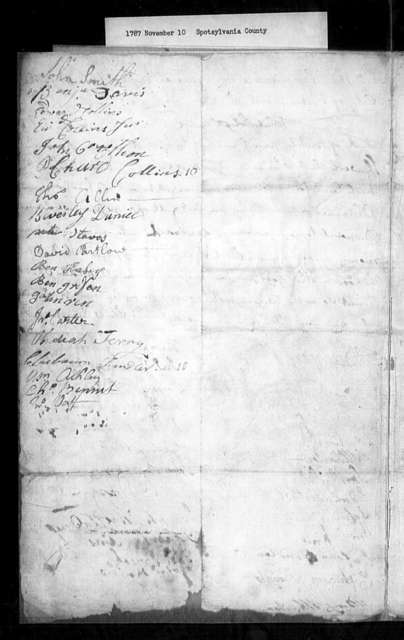 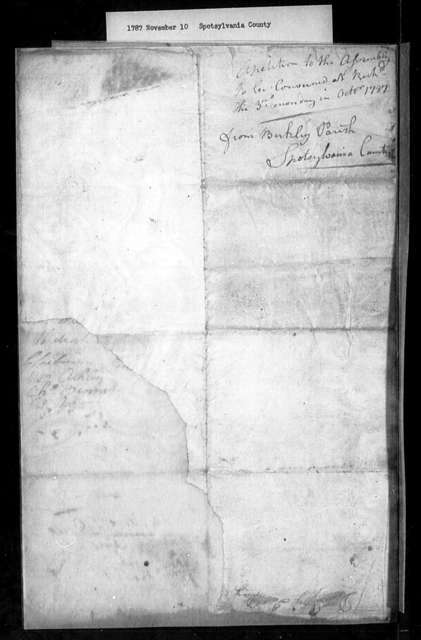 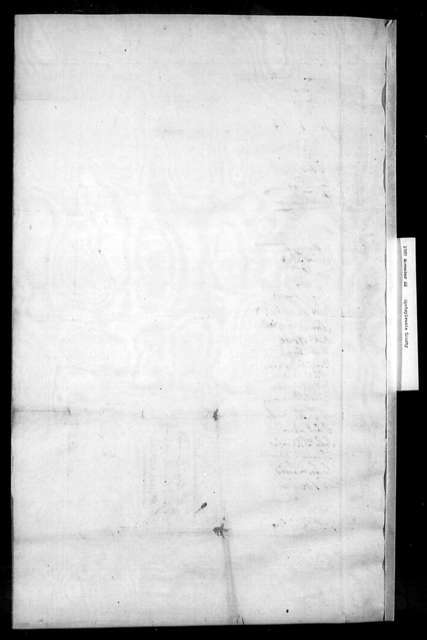 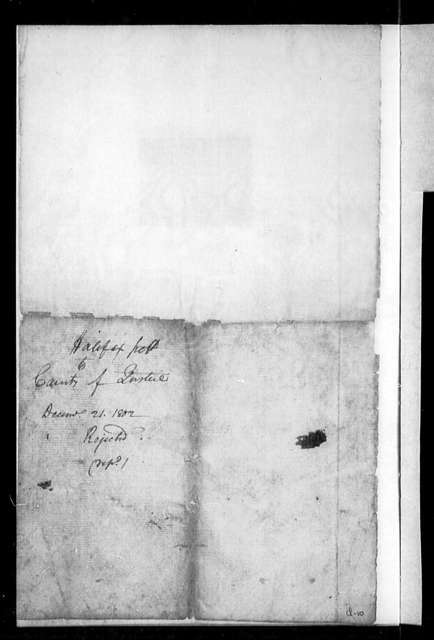 December 14, 1798, Shenandoah, For appropriation and sale of glebe in Beckford Parish and application of proceeds to the poor. 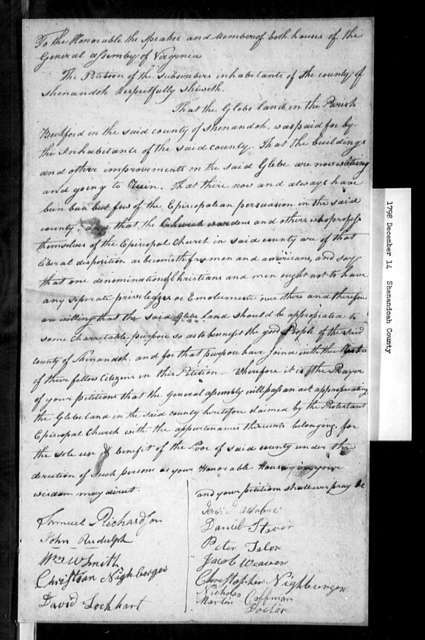 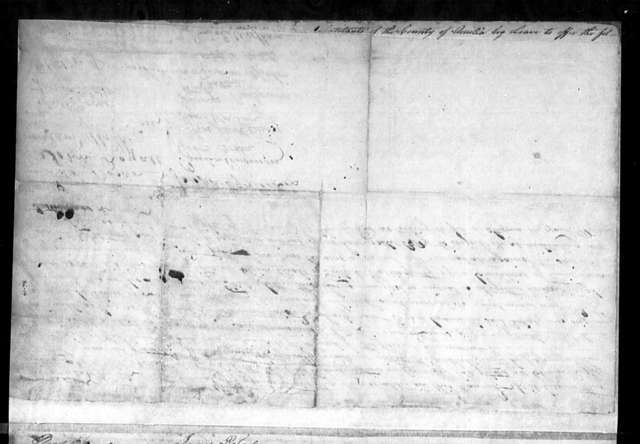 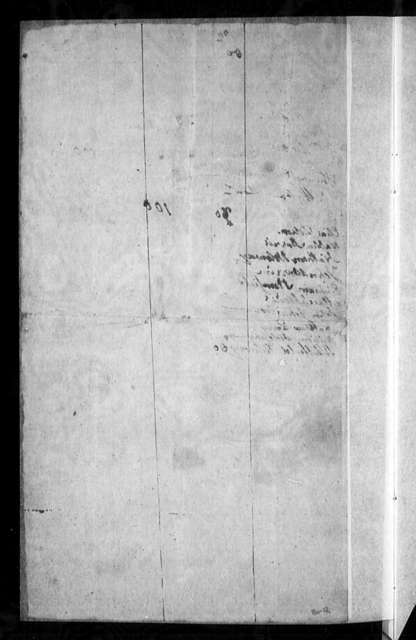 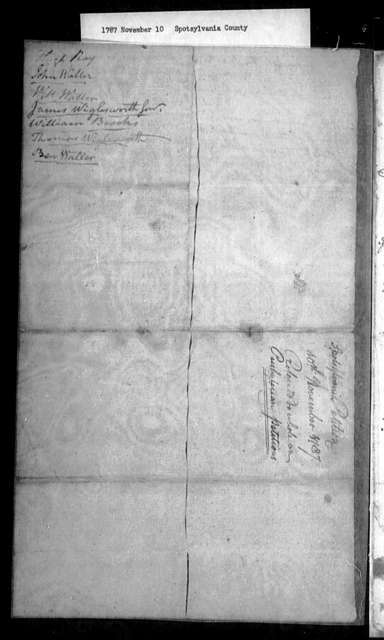 December 16, 1801, Fauquier, For sale of vacant glebe in Hamilton Parish.